In April last year, I was asked to sit on the Future Workforce Panel alongisde Justin Dewhirst [Partnerships Manager at Freeformers], Sam Keenan [ Head of Social at +24 Marketing], David Latham [Managing Director at Enghouse] and Tom Stables [Creative Director at 3ManFactory] at the Digital Skills Summit organised by the Lancashire Skills and Employment Hub. 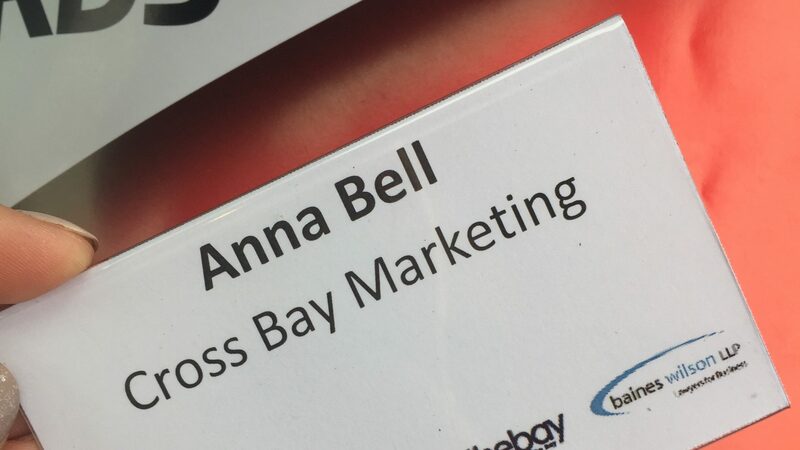 Chris: Cross Bay Marketing is just you, can you tell us what you do? Anna: I help business owners ensure their time, money or effort spent on marketing is well spent. Working alongside associates including designers, developers, and digital agencies, I want to help promote North Lancashire as a great place to live and work. Chris: You’re a volunteer at Digital Advantage. Tell us about the programme. Anna: It’s described as a digital pop up agency where the students, typically aged 16 to 18, get to experience what it might be like to work in a digital agency and the varied roles there are within one. It gives them a chance to work together but also a chance to focus on the elements that interest them the most. Chris: What does your involvement with Digital Advantage role involve? Anna: Earlier this year I sat alongside Steve Rawlings for the 5-day programme supporting the younger students within the group who were aged 13 and 14. I helped them get to grips with Canva and writing blogs and social media posts. Chris: The young people are our future and you say you were blown away by them. 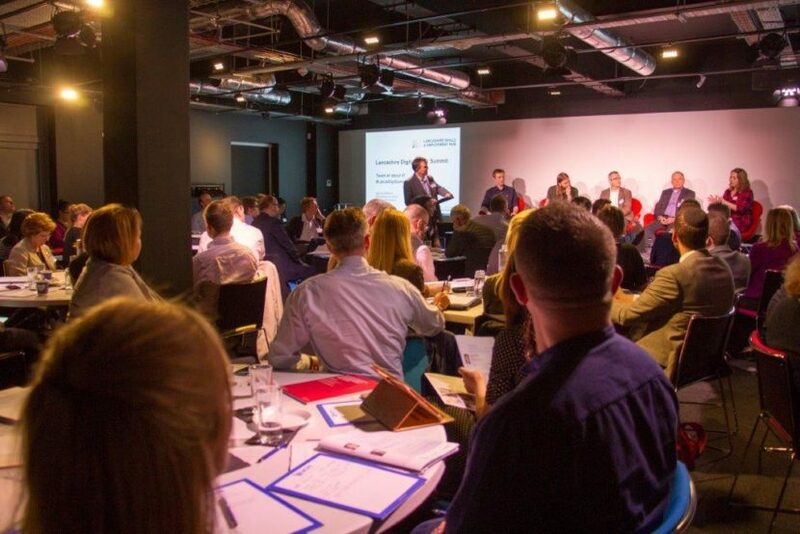 Was the message that people can be doing cutting edge digital tech in Lancashire? Anna: Yes, and more importantly that there is a lot of opportunity for them here and they are good enough to do it. These young people should understand that they don’t need to know WHAT they want to do RIGHT NOW but to be open-minded, try new things and know that there are people around to support them. Anna: Honestly, they are. I was reminded of this last year at the first Digital Advantage graduation ceremony and again earlier this year. It’s easy to feel overwhelmed but with physical space, time to think and people to guide and support them, they really will shine. Chris: Your company is small but employers have a duty to upskill the workforce. Why is it important that they step up to the plate? Anna: These are OUR kids. We invest time in developing ourselves and we need to support them as they work on developing themselves. Give these young people someone to look up to and be honest with them. As employers, we need to be visible and to engage more frequently with our young people.